4 oz. 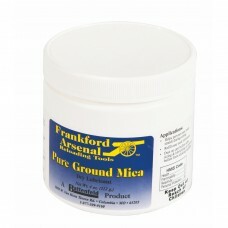 of pure ground mica dry lubricant packaged in a screw-top plastic container with resealable li.. 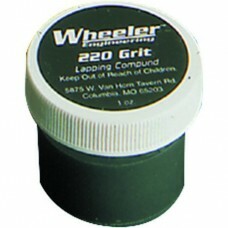 The Wheeler Engineering 220 Grit Lapping Compound is intended for polishing out the tool marks left .. 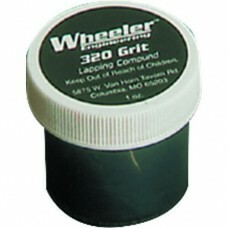 The Wheeler Engineering 320 Grit Lapping Compound is intended for polishing out the tool marks left .. 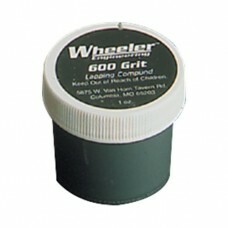 The Wheeler Engineering 600 Grit Lapping Compound is intended for polishing out the tool marks left ..